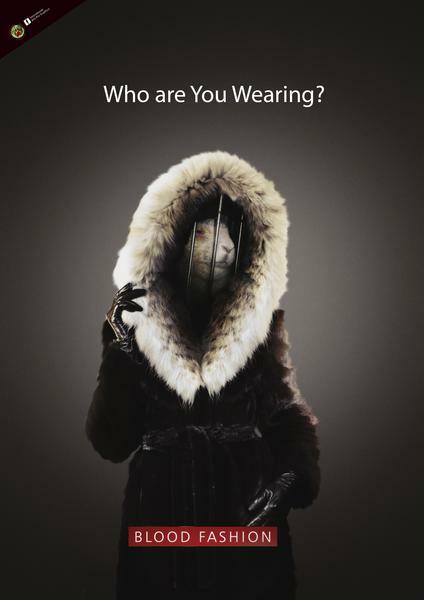 Fur bearing animals are victims NOT only of the fur trade. 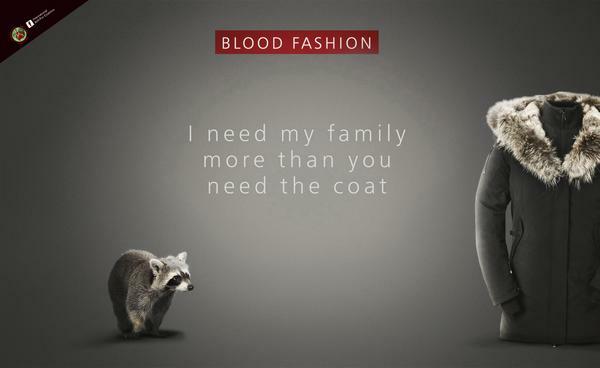 The cruel attacks go from live skinning by the fur trade to being torn to pieces in bloodsports. The “buffets” of horrors are fair game for anyone who wishes to indulge in it. There are virtually NO laws to protect fur bearing animals in fur farms or in the wild. Living in the compassionate AR community, we are constantly shocked by the violent acts of abhorrent cruelty inflicted on animals outside our cocoon. But we must face the reality in the rest of the world, and not only speak up but take actions for those who so suffer. 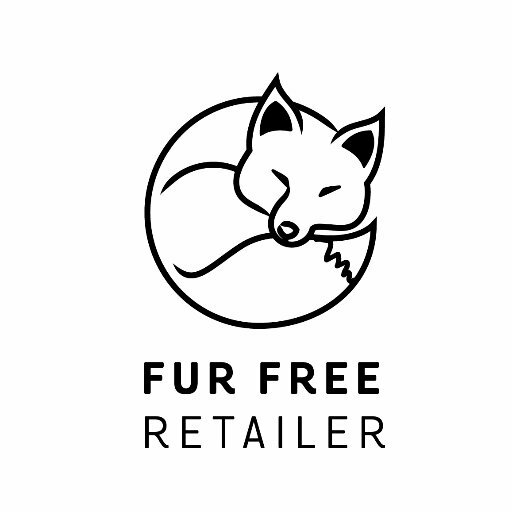 The Anti-Fur Society has produced a series of action links to help people take action in a speedy way. These links involved an immense amount of heart wrenching work to not only give you an idea of what happens in the animals’ world but also to make it easy for you to take action for them. The petitions have been programmed so that when you sign one, the second can be signed simply by adding your email. It is that easy! 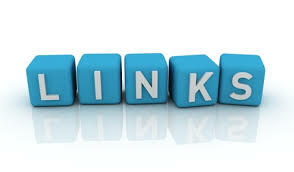 To learn about fur trapping, fox/coyote penning and bear baiting or baying, please check this web page BLOODSPORTS IN THE USA and videos (see above) PENNING VIDEO // TRAPPING VIDEO created specifically to bring an understanding about the importance of the petitions. this is as cruel as cruel can be. time to eradicate this barbarity! Thank you for giving me the opportunity to sign both petitions, hopefully when they see thousands of names from different countries this will drag them out of the Stone Age thinking, that this barbaric tradition is only enjoyed by psychopaths who should be locked up for the criminally insane. I agree, thank you so much for your help, Nancy. Please help stop another one of human beings’ cruel practices. I don’t understand how this stuff is still legal!